Spondylosis What Is It ? 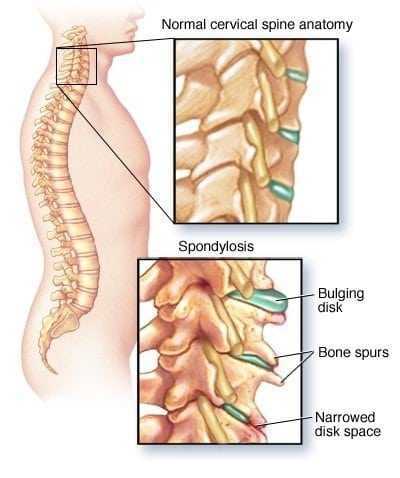 Spondylosis is a rheumatic disease of the spine characterized by the appearance and evolution of the degenerative processes of the vertebral bodies and intervertebral discs. 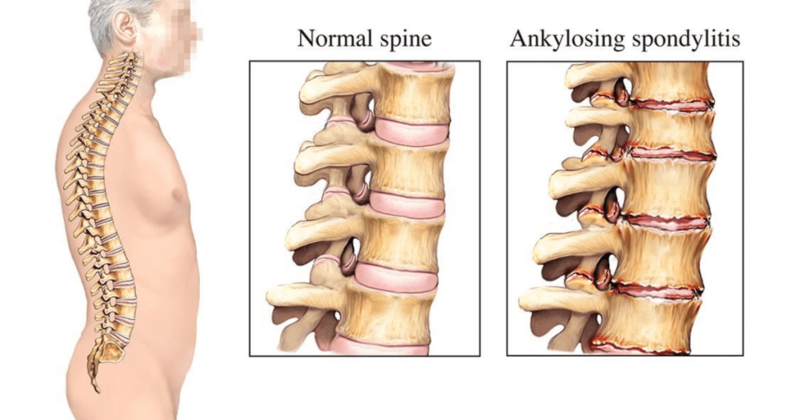 The most common cause of spondylosis is wearing ankylosing intervertebral discs, meaning they lose their elasticity and become brittle. At this level appear the repair process : small bone growths called osteophytes, in the vertebral bodies. The pain occur with spondylosis is due primarily because of disc lesions and to a lesser extent is caused by osteophytes. In spondylosis, the nucleus pulposus of the intervertebral disc is dehydrated, it loses its homogeneity, becomes fibrous and subsequently retracting. Degrades and lamellar annulus of the intervertebral disc by the appearance of cracks in its structure, initially circualare, then cross, predominantly in the back of the disc. These fissures allow nucleus pulposus herniation. 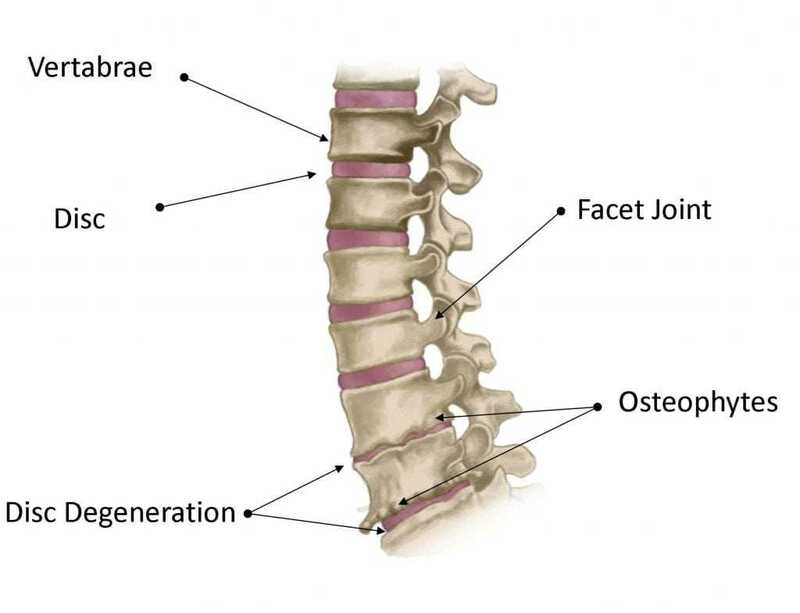 Osteophytes occur as a reaction to the degenerative process of the body, especially in areas of high pressure which is in front of the disc and vertebral plateaus. Osteophytes limit the spinal movements . Signs and symptoms for spondylosis are relatively few and are included in local and radicular syndromes. Occurring pains at level of affected vertebrae and reduce mobility of the spine. Spinal pain is diffuse, vague localized, onset of insidious and long evolution of moderate intensity.Spinal pain is diffuse, vague localized insidious onset of and long evolution of moderate intensity. It emphasizes to tiredness, in an upright position, extended walking, carrying of heavy objects, spinal immobilization in a certain position for long periods. Pain recedes and disappears at rest, especially in the supine position position (lying down) on a solid surface. Against the background of chronic pain, moderate, may occur episodes of painful crises, acute that lasts several days or weeks and is characterized by pain alive, very strong. These episodes are accompanied by strong reflex contraction of muscles and functional limitation. 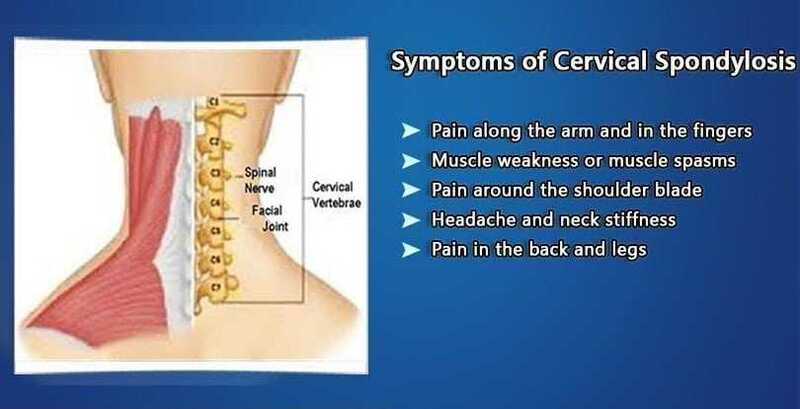 Other symptoms of spondylosis: stiff neck, pain, numbness or tingling of the limbs, pain in the shoulder, arm, chest, intercostal neuralgia, weakness of hands and feet, difficulty walking, abnormal reflexes, lack of coordination. Spondylosis is a chronic and degenerative disease, which once occurred can not be treated to complete remission. 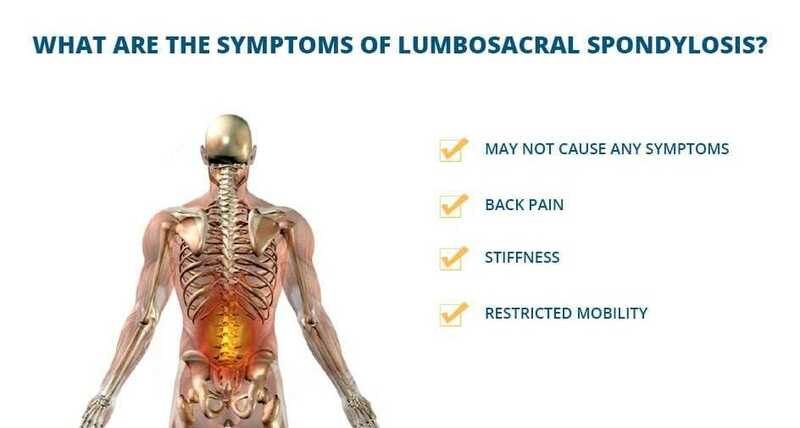 But treating spondylosis symptoms (pain, joint immobility) in various therapeutic measures to improve patient condition and avoid complications (cord compression syndromes).